A Digital smart TV, sometimes referred to as connected TV or hybrid TV, is a television set that is integrated with the Internet and interactive Web features. In this Digital world, traditional television sets and set-top boxes have become quite irrelevant and smart TV has taken their place that provides on-demand streaming media, over-the-top content (OTT), Internet TV, online interactive media, as well as and home networking access. 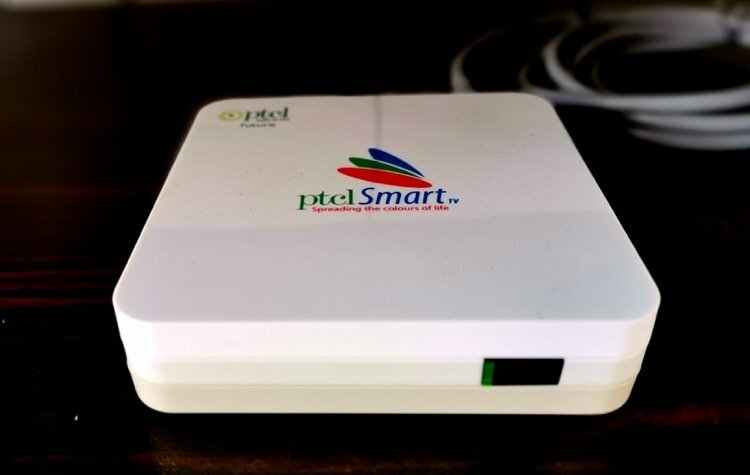 To fulfill the needs of the Pakistan’s market, Changhong Ruba has brought its Digital Smart TV in the country. 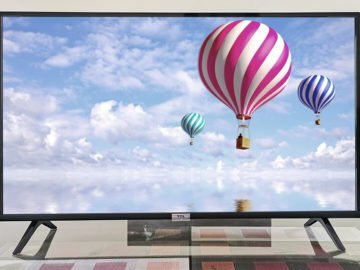 Changhong Ruba’s Digital Smart TV comes in a variety of different sizes (32, 39, 43, 50, and 55) with World-Class quality and amazing rich features. Changhong Ruba’s Digital Smart TV’s has quad-core (Plus) processors that improves Android TV’s performance comprehensively. This Smart TV also features Google play and Changhong C-store from where you can download your favorite apps like YouTube, Facebook, Twitter, LinkedIn, etc. You can also use different apps at the same time as this TV supports Multi-tasking feature. It also makes videos and images more smooth and allows the user to switch commands faster. The Digital Smart TV also features Built-in WIFI so you can also watch your favorite shows and programs anytime you want. It also integrates Eshare and Airplay that allows you to share content more easily and quickly from your smartphone to smart TV. EShare is a multi-screen interaction application for smartphone to interact with your TV. It allows you to use your smartphone device as a touch mouse, air mouse, keyboard, and remote controller for your TV. You can also play mobile games and watch mobile videos just by connecting your smartphone to Smart TV through Eshare. While Eshare lets you share video and audio from your smartphone to your TV. Changhong Ruba’s Digital Smart TV also saves user’s money, as it is equipped with Digital Tuner, which supports 1200+ Digital HD channels, and also you do not need a setup Box to use it as it has the ability to directly search and save 1200+ channels from your cable. It also supports EPG to guide your watch schedule. Furthermore, it has built-in U-MAX sound technology with Dolby digital and 2×10 W speakers that delivers clear, noise free, and unmatched best quality sound. 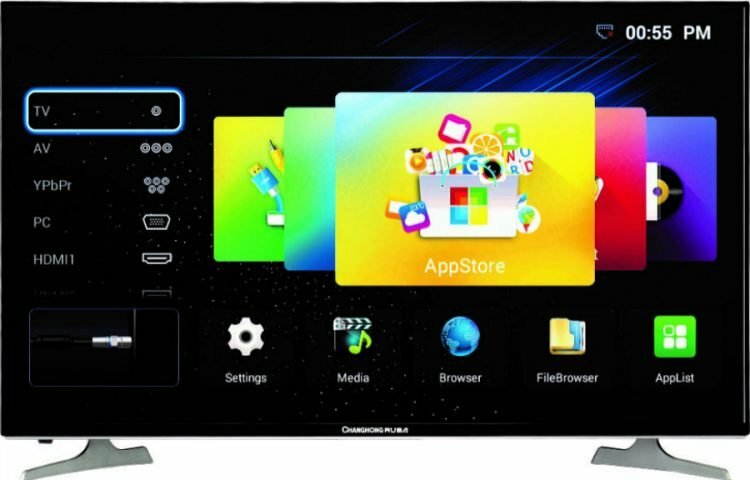 Changhong Ruba Digital Smart TV has 2 years warranty (parts & panel) which is 1 year more than other brands. It also has an A+ Grade Panel that provides triple layer protection from lightning, surge, and humidity. Changhong Ruba has been in the market for the past 60 years and has an annual production capacity of 20 million TV sets. It is the second-largest manufacturer of televisions in China. The company is equipped with state of the art technologies, finest R&D, and quality inspection systems in the World. Changhong Ruba’s products are available in more than 110 countries with a worldwide sales network.